The VogDUO Car Charger provides two fast-charging USB-C outlets to keep all of your devices ready to go at a moment’s notice. 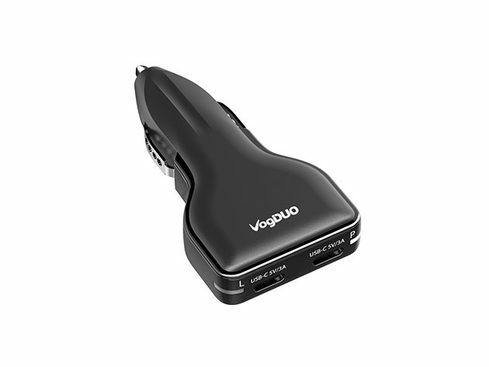 VogDUO Car Charger – Go Charge Your Devices Fast On the Road – Just $21.99! 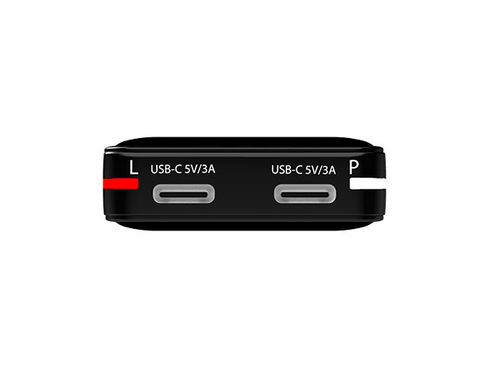 Keep your devices powered and charged up on the road with the Charger Go from VogDUO. This charger provides two fast-charging USB-C outlets to keep all of your devices ready to go at a moment’s notice.